Since its inception, Regional Property Inspections has quickly become one of the leading home inspection companies in Ontario. We have been devoted and committed to providing you with an individual approach and personal attention. 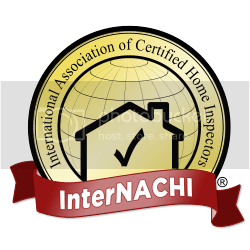 Our inspectors are highly qualified, trained and experienced in residential and commercial inspections. As well, have many years of hands on construction and renovation experience. We pride ourselves on providing our clients with thorough, unbiased, confidential and professional inspections. Free email and phone consultations for the entire time you own the home. Free membership and Recall Checks for your home appliances with every inspection we do. and testing because we know that our clients are as unique as the homes they live in.